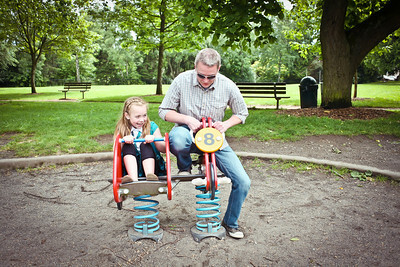 For Father's Day 2012, I gave myself a present. 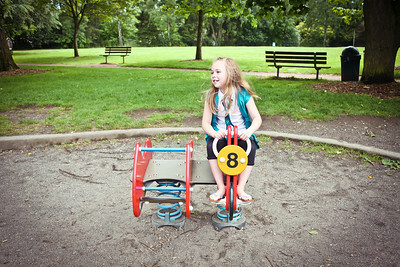 One of my favorite things...photographs! 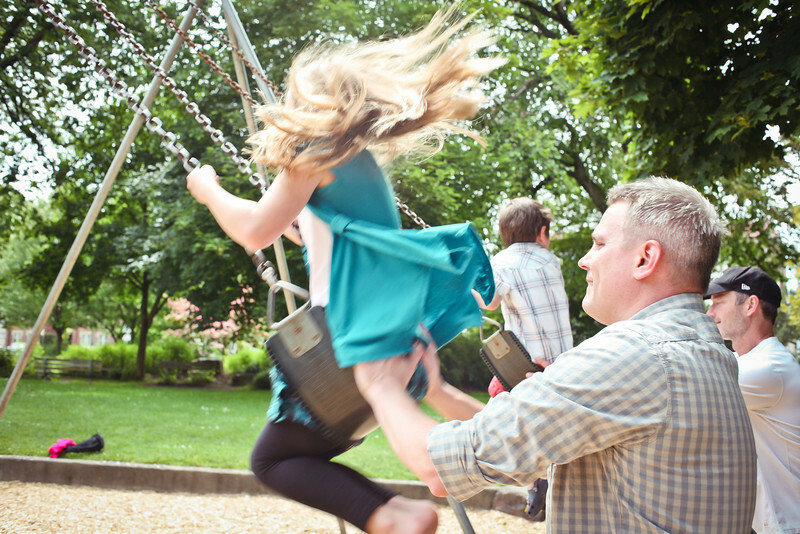 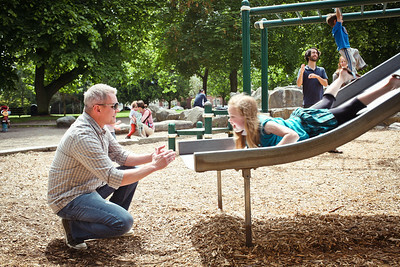 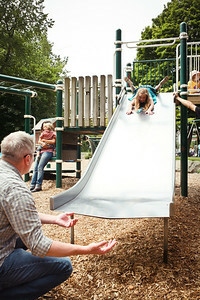 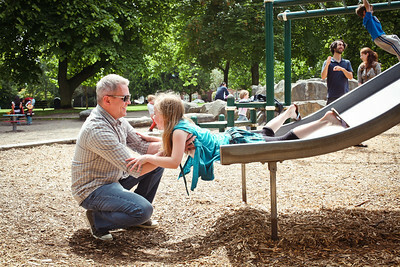 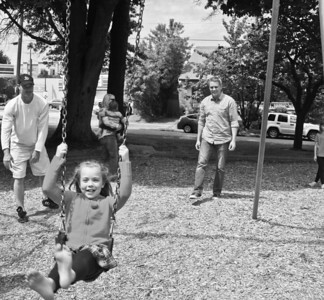 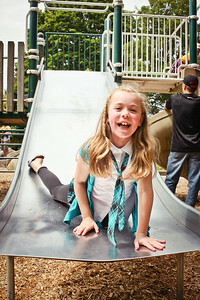 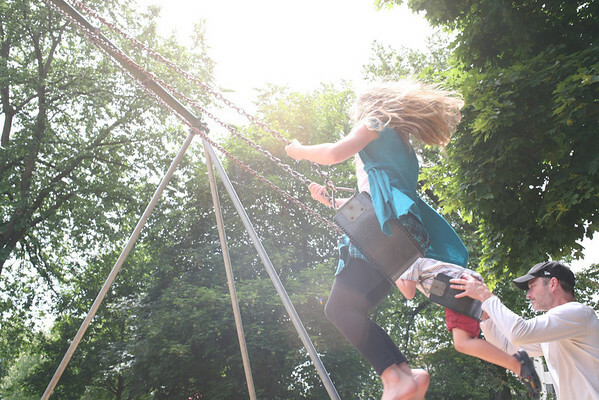 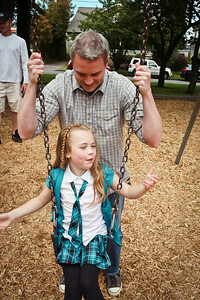 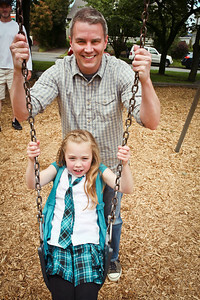 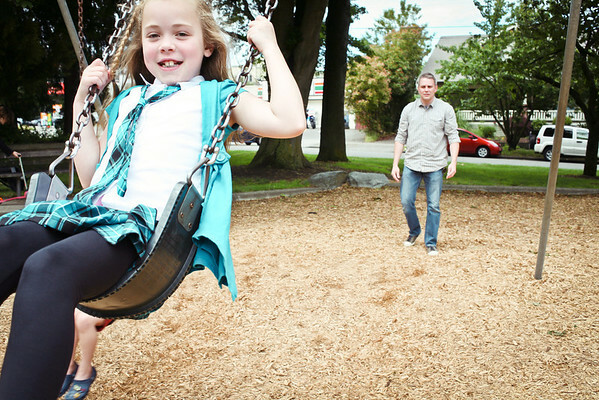 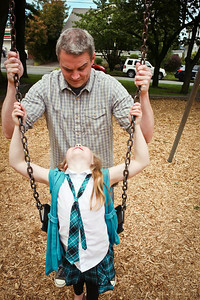 I asked Talitha Bullock ( http://www.talithabullock.com) to do a dad & daughter photo shoot. 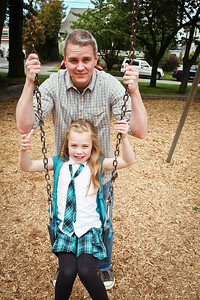 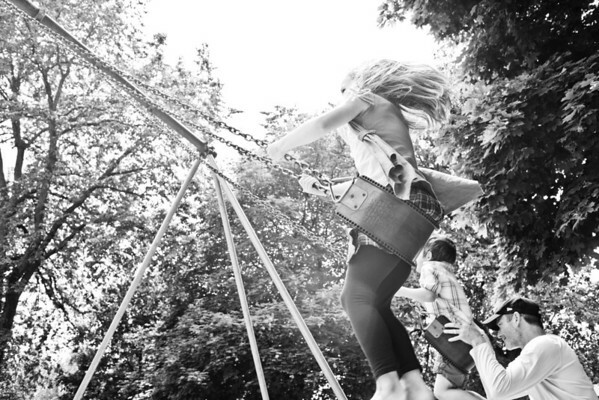 She is a fantastic photographer and I love her creativity behind the lense!